Congratulations everybody, we pulled together to achieve the greatest voting turnout so far with 31 unique voters! This is only 2 more than the previous record but I’m still really happy that we beat it all the same. So, what title won the coveted position of getting reviewed this time? 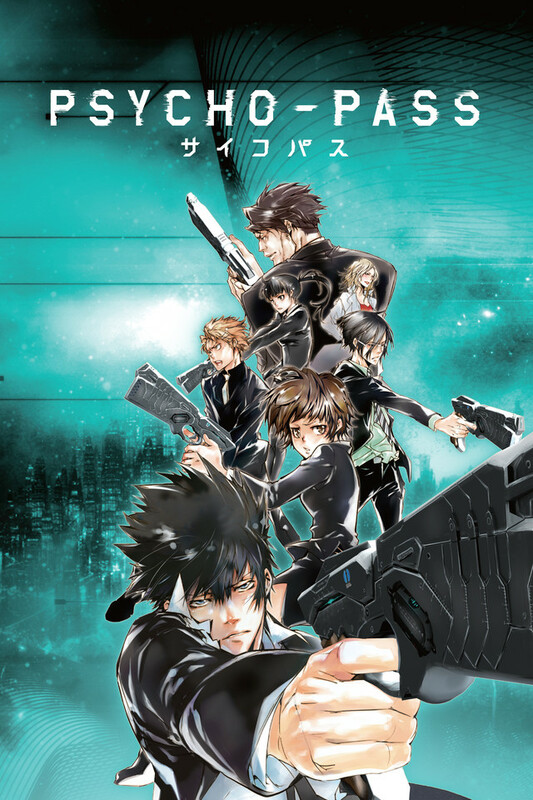 Having received 13 total votes is Psycho-Pass! This one is a popular show that I’ve considered covering a few times in the past so it is definitely long overdue. There is a lot of excellent content covering the series (especially here in the aniblogging sphere) as is so I’ll have to think hard about how I want to cover it for sure. I’m really excited to watch this one again and finally take a look at it! 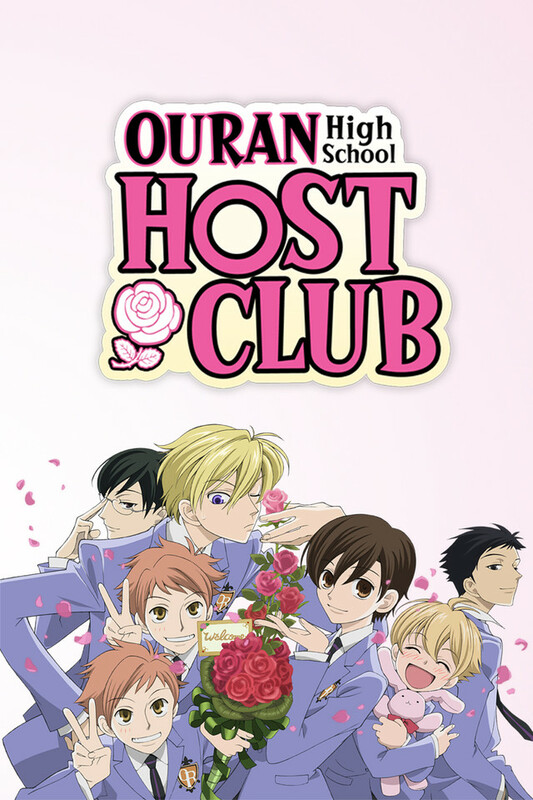 In the meantime be sure to check out the previous ABC’s article where I review Ouran High School Host Club. I really struggled with that one and tried a lot of new stuff with that article with fairly mixed results. That’s alright though because, in case you haven’t noticed, the Anime ABC’s series is a place where I experiment and try something new every single time! Need more content? Of course you can check out my alphabetized list of every anime I’ve ever reviewed or discussed here on the site. Other than that, I have all my other content available from the various menus located at the top of the page (including the stuff I linked here too). Consider staying awhile, catching up, and sharing your thoughts with me while you’re here. Lastly, below is a complete breakdown of the total results from the voting. Notice that I included a new feature this time in the forms of links to each show’s synopsis. Only 2 people used ’em but a lot of folks want me to keep them. I think we’ll try this at least one more time but if folks don’t need them I’ll stop doing it because it is a tedious process for me. Did you use the links? The last Anime ABC’s review for, Ouran High School Host Club sure took me a good bit to get done but I’m happy to get this series up and running again! This time we’ll be voting on an anime that begins with the letter, “P” which marks our sixteenth round. Can you believe it? I added a new feature to the survey! You can now click the title of any show listed in the survey and it’ll take you to its respective MAL page. I also added to questions about this feature at the conclusion of the survey to see if we’ll keep it around for future voting periods. A heads up though, be sure to open the links in a new tab because otherwise it’ll take you out of the survey. You won’t be locked out of the survey but you will lose your progress. Anime ABC’s P Voting Round Link <- Click Me! Voting will remain open from today until 8/29/18 at 11:59PST. A big thanks to all who take the time to vote and I’m excited to see what show will win out this time! The goal of this series is to encourage community input, interaction, as well as to allow me to discover cool new shows, or in some cases, rediscover ones that I previously watched. You can check out my previous ABC reviews for: Anohana, Bacanno!, Code Geass, The Devil is a Part-Timer, Erased, Flowers of Evil, Gunslinger Girl (S1-2 + OVA’s), Hai to Gensou no Grimgar, I Can’t Understand What My Husband is Saying, Joker Game, Kimi no Na wa, Little Witch Academia, Mob Psycho 100, NHK ni Youkoso!, or Ouran High School Host Club. by clicking either of their respective titles for examples of what the end result looks like.